Before we discuss further about Merging MTS or M2TS files together, we must know what these file types are and what are they used for. These formats are for your HD Camcorders. For example, when someone captures a video like this, there are a number of videos broken in parts rather than a single video. MTS merger software can merge the videos which are in parts and forms a big video. Professionals use software which is precise and flawless for this job. 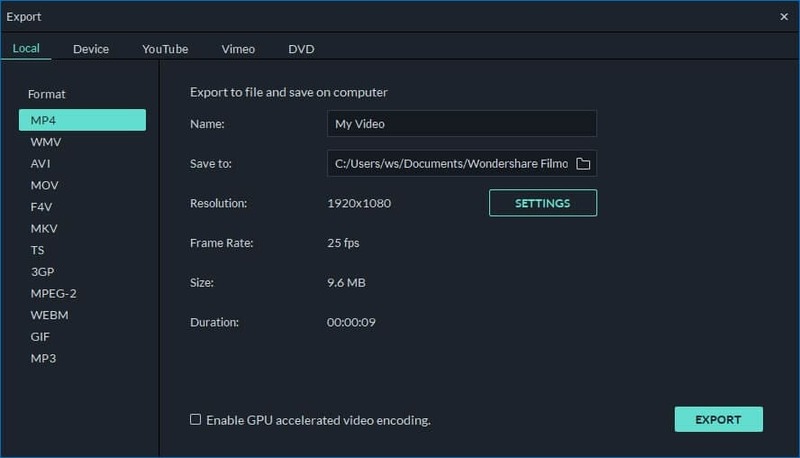 I'd recommend Wondershare Filmora (originally Wondershare Video Editor) for this type of function as it consumes less time and delivers flawless results. This video editor enables you to merge the MTS files together by doing a simple enough drag and drop. But wait, you get to edit your video clips just before merging. Now you can insert picture in picture videos, do title editing, apply photoshop effects, retouch them etc. Merging the MTS files with this app is very easy. Let me break it down to steps just so you can understand and follow the steps as you see fit. Step 1: You will have to run the MTS merger for this job. Once it is on, you need to click on "Import" to bring your files in. The files will then show up on "Users Album". Of course you can also drag and drop the files you want to merge from your computer to the "User Album". Step 2: The second step of the process would be to get the videos on the timeline. Once you do that, you will see the timeline of the merger filled with videos you selected. You can change the order of playing in these videos. For that, drag and drop two videos exchanging their places. But be careful not to drag and drop videos on to one another as it will hamper the videos. Once you are done, get a live preview of how things have panned out in the preview window. 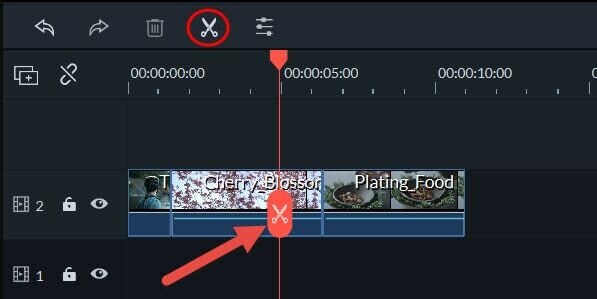 Step 3: A simple editing before the merging of the files might prove beneficial for the video quality of the merged file. You can try editing the volume levels for each file, the saturation fixing, Picture in Picture video, Contrast and brightness settings and much more from the editing panel. Step 4: If you have done what is necessary for the video, you can then move to the final step. Select "Create" to make the one big video you are targeting. Select the output format of the file, you can choose the quality of the file from Device, DVD and YouTube too. Then hit "Export". As you can see, merging the MTS files are very easy if followed the steps in correct sequences. 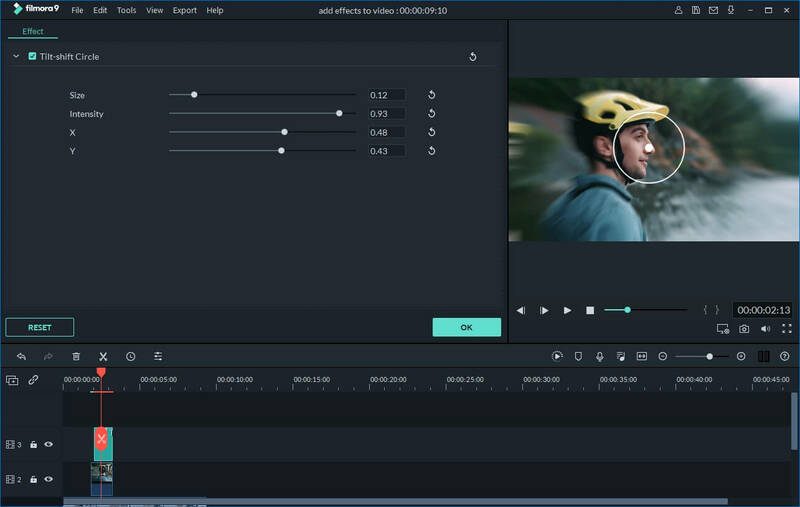 Just use Wondershare Filmora (originally Wondershare Video Editor) Software and the merger rightly to get the job done. The actual process is much less time consuming and brings great results for your HD video recordings. Enjoy the precious moments of your lives not in pieces but in one big movie and in HD format video.